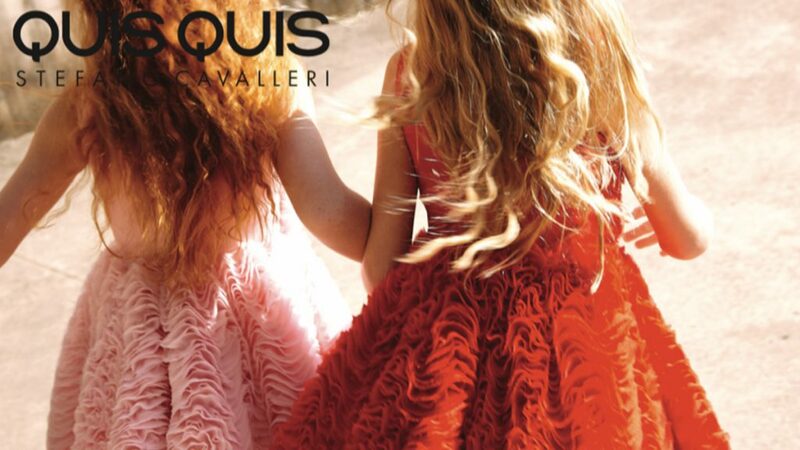 Designer and dream-maker of couture since 1980 (kids & women’s wear). 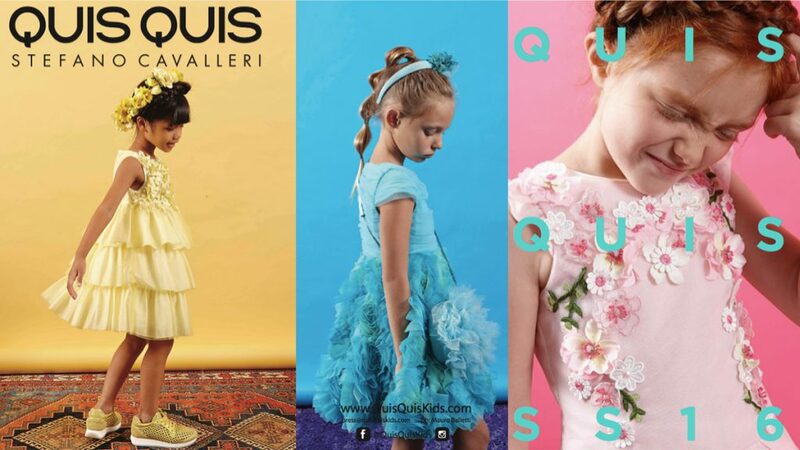 After 30 years as Creative Director and partner of I Pinco Pallino, in 2011 QUIS QUIS becomes the new trademark for Stefano Cavalleri, taking luxury children’s wear to an higher level, with new partnerships and more creativity. In March 2014 the first Quis Quis store in Doha. While experimenting with FROM THE WORLD and its colourful contamination of foreign lands-crafts, materials and shapes for an unusual ethical children’s wear line. In 2014 as Freelance Fashion Creative Director of CESARE PACOTTI KIDS to relaunch the brand, experimenting with studs & leather applied to a more aggressive look. 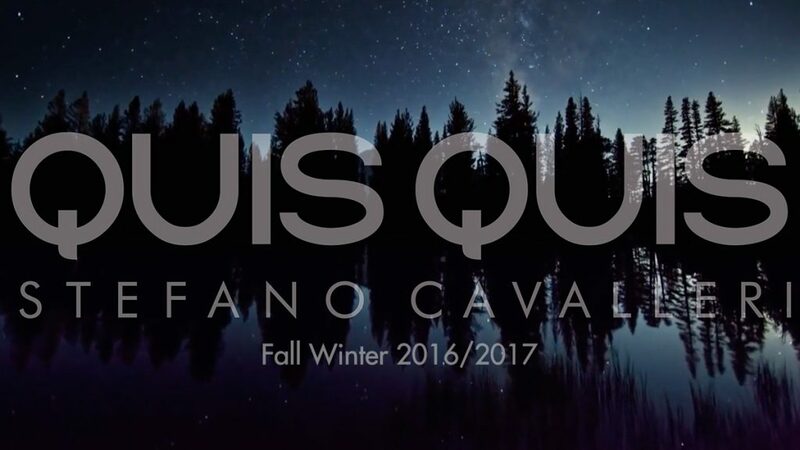 2015 is Stefano Cavalleri Art collection (women’s couture) to be revealed in 2017.